Join the HTTP Archive Slack channel to discuss the project with other members of the web community. This channel is also a sounding board to get ideas and feedback on new features. 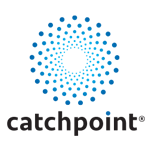 Post on the HTTP Archive forum to share interesting analyses, get SQL help, and follow official product announcements. Contribute to the HTTP Archive on GitHub to file a bug or feature request, submit a code change, or learn more about how it works under the hood. Join the monthly maintenance Hangout to get an update on administrative tasks. This meeting is open to the community and notes are made available. 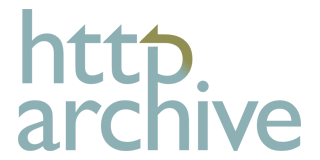 Follow @HTTPArchive on Twitter to get live updates on product announcements, forum highlights, and more. The HTTP Archive is possible through the support of these sponsors: Google, Mozilla, New Relic, O’Reilly Media, Etsy, dynaTrace, Instart Logic, Catchpoint Systems, Fastly, Hosting Facts, TheBestVPN, and Akamai. For general questions about data or website content, please create a thread on the discussion forum or GitHub project where members of the community will be able to assist you.